Here are the winners of our Mario Kart 8 and Dragon Ball Xenoverse 2 tournaments! 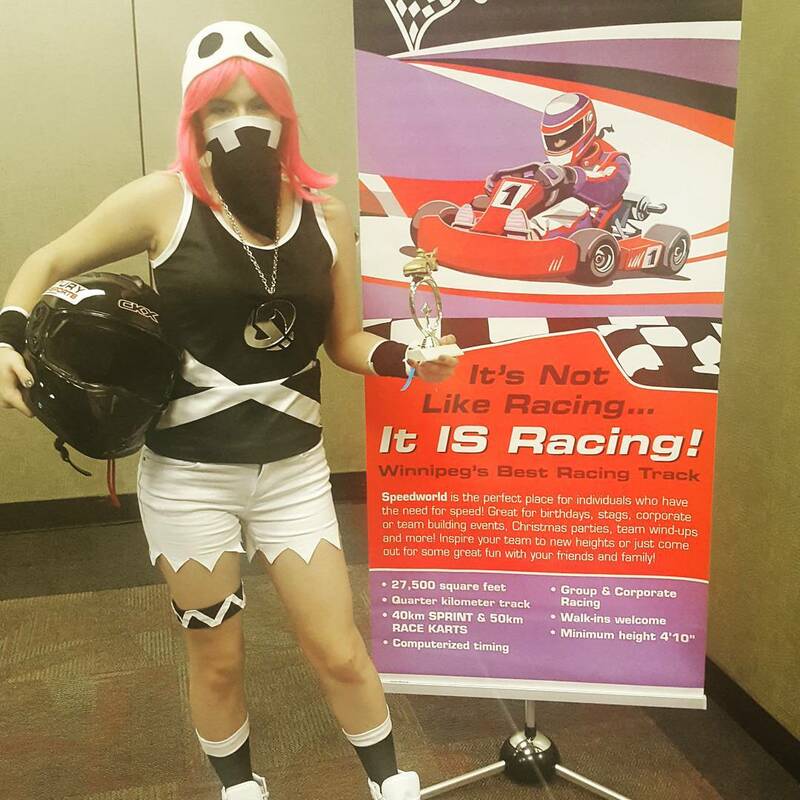 Thank you again to our sponsors PNP Games, Speedworld and Xtreme Tactics, as well as to everyone who participated! We hope that the spirit of competition was alive and well and that all players had fun. Game on!